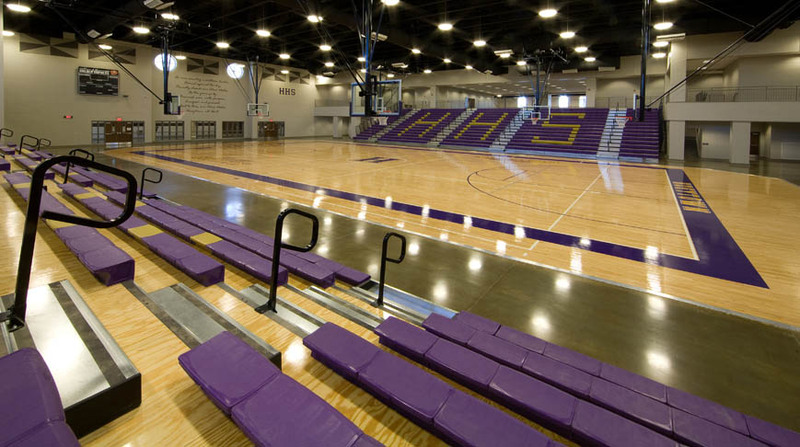 The Hueytown High School is a new public high school built for the Jefferson County Board of Education. 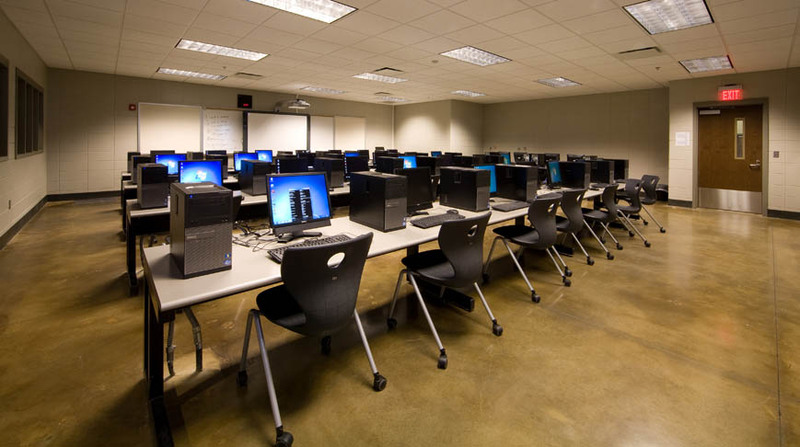 The 287,103-square-foot facility is a CMU structure with a brick and aluminum storefront, in which over 450 windows were placed throughout the school. The lobby features a translucent panel dome ceiling, and the exterior features a cupola with a copper roofing system. 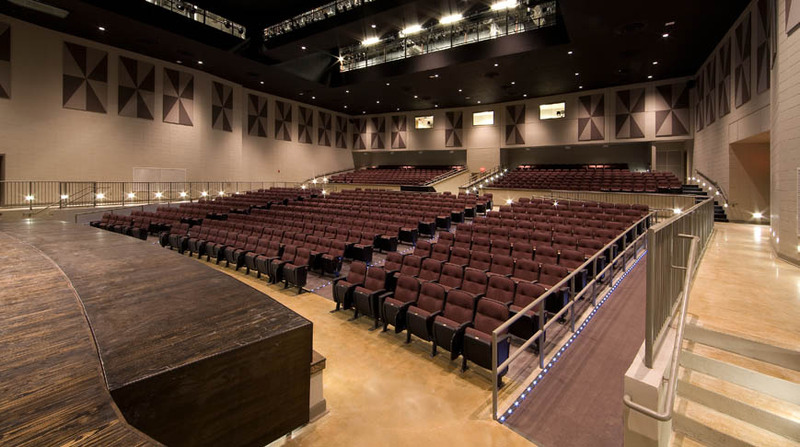 The two-story high school consists of 56 classrooms, five science labs, a dining room with seating for 384, an administrative area, band and choral rooms and a cosmetology lab. Recreational facilities include an auditorium, a 1,650 person competi1tion gymnasium and baseball, softball and football fields. 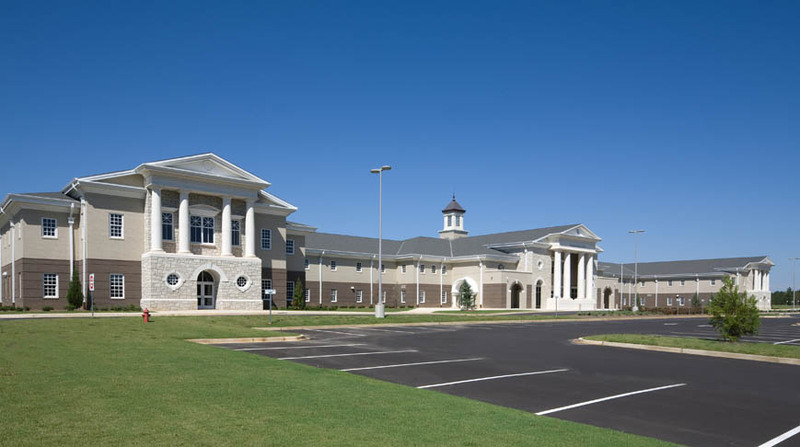 Since 2001, Doster Construction Company has built four major schools for the Jefferson County School System: Oak Grove Elementary School, Oak Grove High School, Center Point Elementary School, and Hueytown High School. Each of these schools utilized a different Project Superintendent, which means that only the highest caliber of person is employed for leadership at Doster. 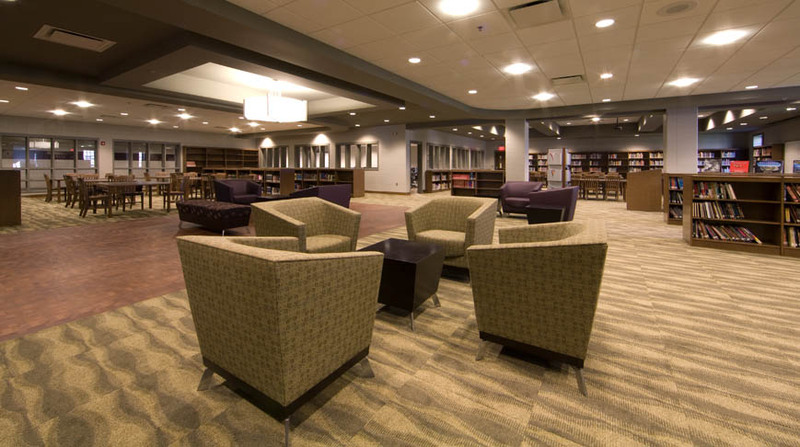 The quality of construction of these four schools is excellent and represents the highest level of craftsmanship, management, organizational skills, and commitment by Doster Construction Company.